78 photos in database by this submitter. Comments: Paraska Odynski (Nee: Humen) | Alberta Canada | 1901-1920 | Comments: Moved from County of Sniatyn, Ukraine to Alberta. Farmed near Musidora, AB. 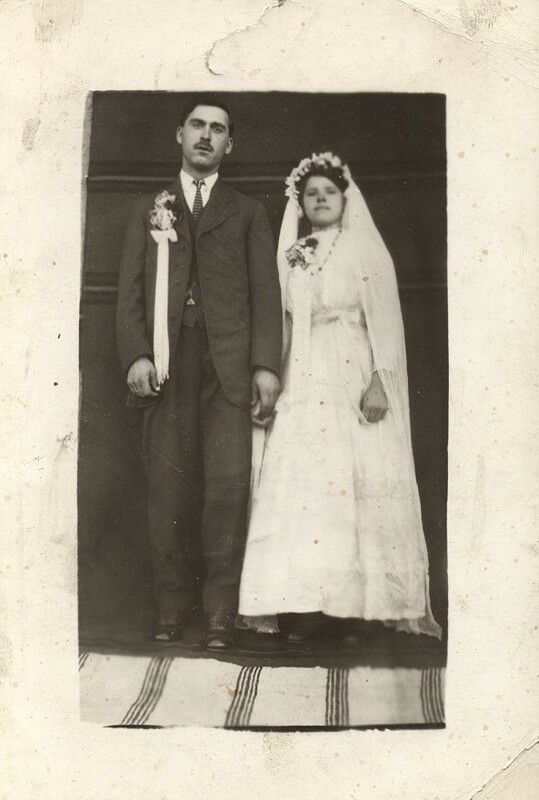 Married 1915.